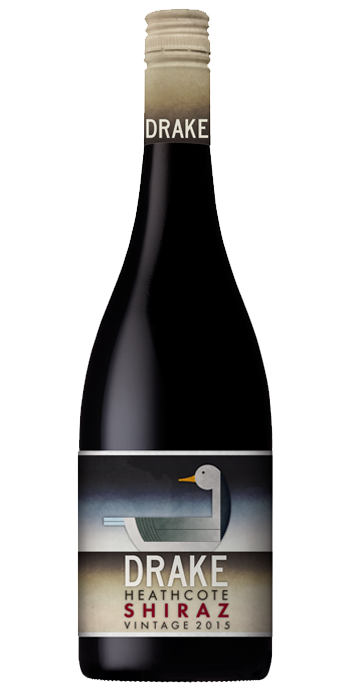 "Made from 30-year-old shiraz vines at Heathcote. Right on the money. This will please a lot of folks. It’s all about fruit but it gives a nod to spiciness/savouriness too. Dark berries come flashed with redcurrant. Dry, earthen spice rings through the finish. There’s tannin but it sits on the soft side of al dente. Beautifully composed."